A "tie up checklist" is just as important as the checklist you run through before you go out on the water. This takes an extra hour, but it's an invaluable thing to do for your boat's longevity. If you operate in salt water or brackish water, you need to do a complete wash down with fresh water (available at most marinas and boat ramps). Wipe down your cockpit upholstery! Tanning and sun protection lotions have chemicals in them which will discolor upholstery if not wiped off. 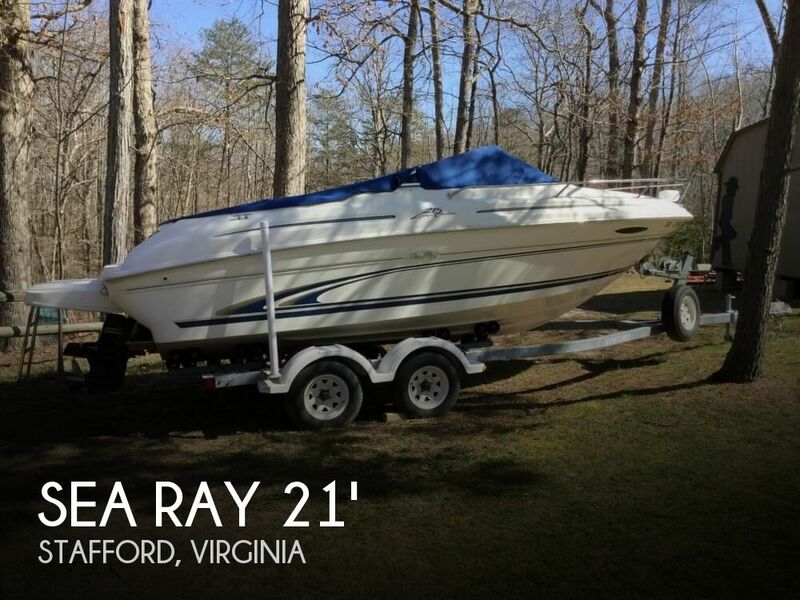 However your boating day isn't done just yet - not if you want to have a pleasant outing next time. 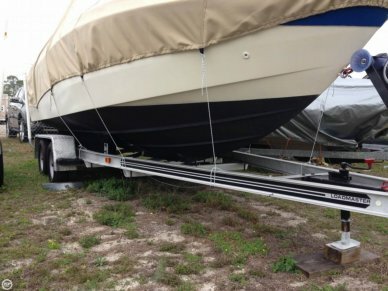 Loading your boat on the trailer or securing her in the slip is simply not enough. As you already know, it's important to have a checklist for when you first get on the boat prior to launching or slipping your dock lines. Did you know it's also a good idea to have a checklist for when you tie up your boat too? 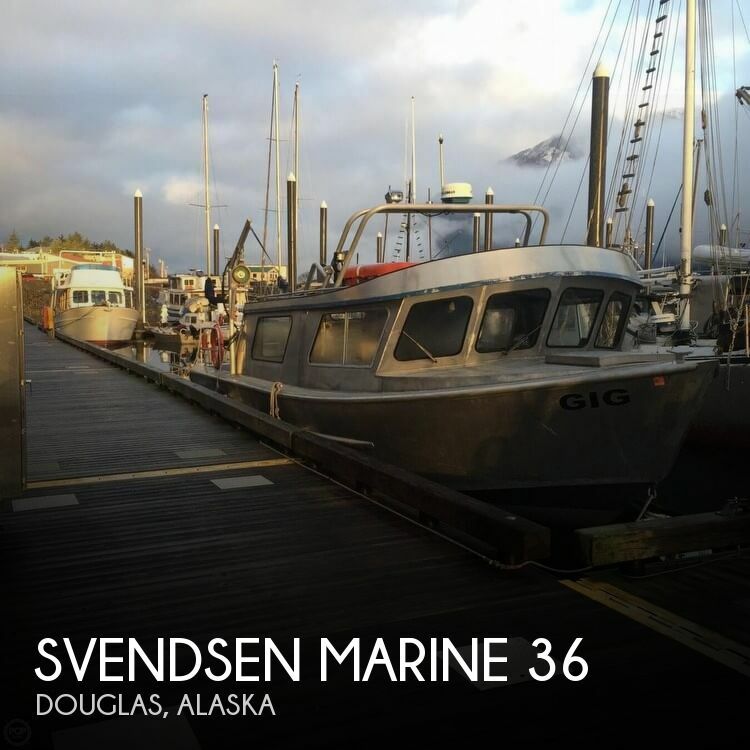 This blog is about creating a return checklist for both trailerable boats and those kept in slips. 1. Power down any electronics (if you have not already done so). 2. Check that your ignition key or keys are in the "off" position. 3. Turn off any battery selector switches. 4. Open the drain plug. These things should be done before you leave the boat ramp. 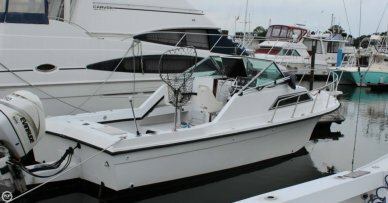 If you operate your boat in brackish or salt water, it is also especially prudent to wash off your boat with fresh water. This washing will prevent any salt buildup on the hull and outdrive or outboard motor(s). Use a chamois to dry the hull after her fresh water rinse. Then it is best to also flush the engine(s) or outboard motor(s) with fresh water to remove any residual salty "gunk". Next, wipe down all aluminum and/or stainless parts, such as the steel rails, grab bars, etc. This will prevent salt buildup from pitting the aluminum over time. A regular coat of metal polish will go a long way in keeping your aluminum and stainless steel looking and shining like new! 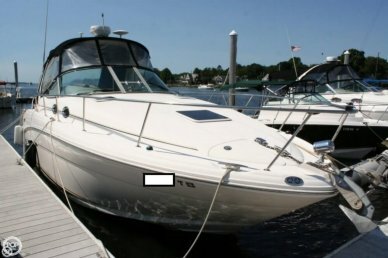 You should also regularly clean or wipe down the cockpit upholstery to remove the various types of sun tan lotion and body oil residue. If you don't take care of this, upholstery will become discolored due to a reaction between the upholstery material and the skin protection lotion. 1. Power down any electronics first, before you shut the boat engine(s) down. 3. 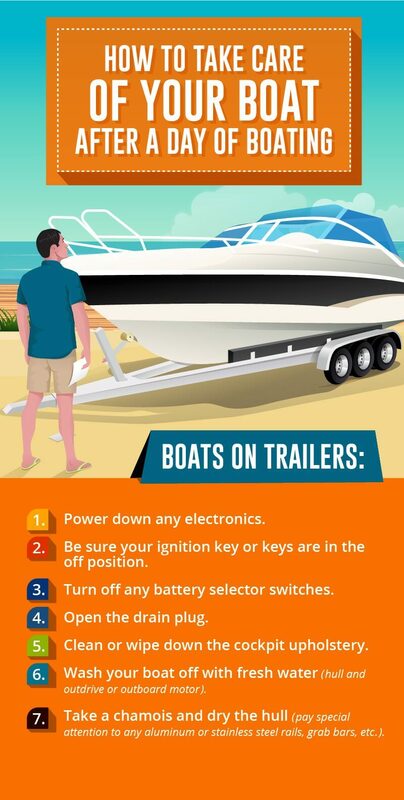 Depending on the size of your boat, you may want to turn off any battery selector switches. 1. 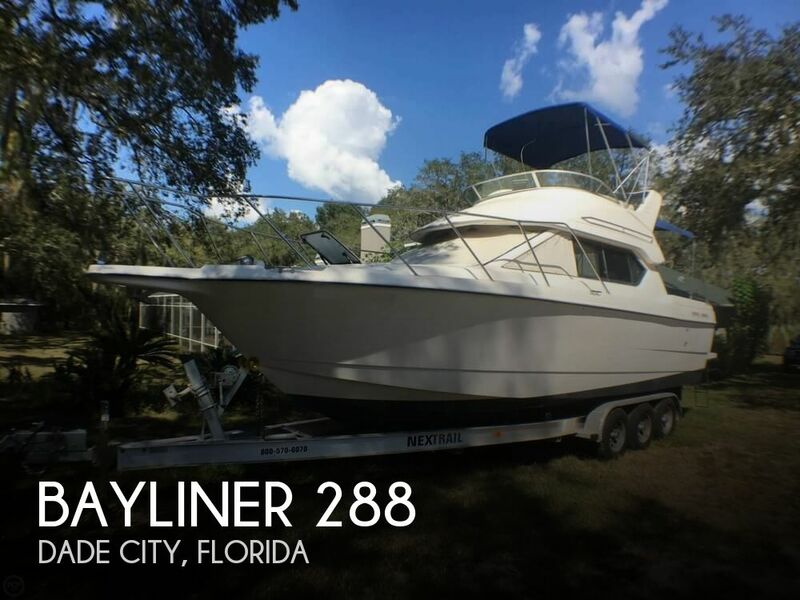 Wash the exterior of the boat with fresh water to remove salt deposits. 2. 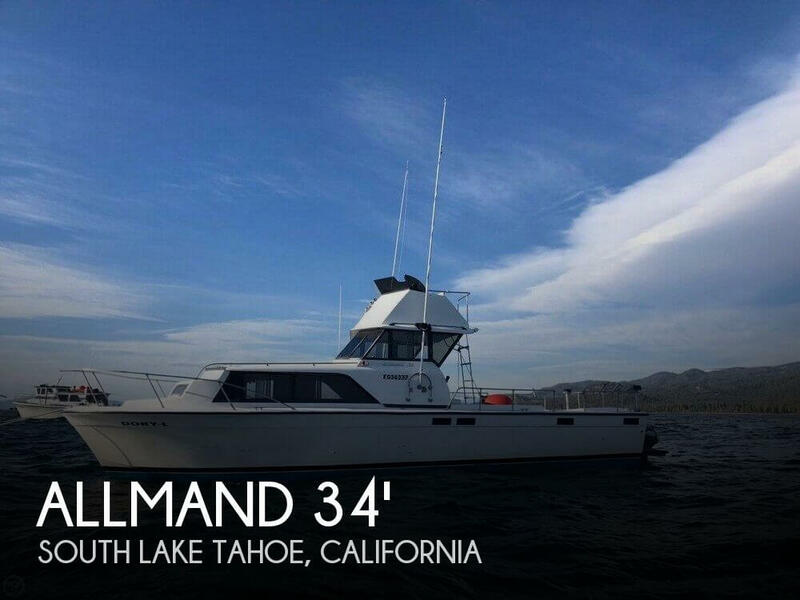 Wipe the boat down with a cloth or chamois. 3. Rinse and wipe down all the aluminum and stainless steel parts. 4. Wipe down the cockpit upholstery. If you leave your boat in the slip, or if it's on a lift, there are two extra steps you need to do at the end of your day. First, always tilt your outdrive(s) or outboard motor(s) in the up position as far as they will go. If your inboard/outboard engine(s) is not equipped with fresh water cooling, then it's a good idea to flush the engine(s) after each use with fresh water to clear the salt residue. This should be done with all outboard motors to insure a trouble free start on your next time out on the water. Second, if your boat has an inboard engine or an inboard/outboard engine, it is always a good idea to check the fluid levels at the end of the day (this should be done for outboard motors also). 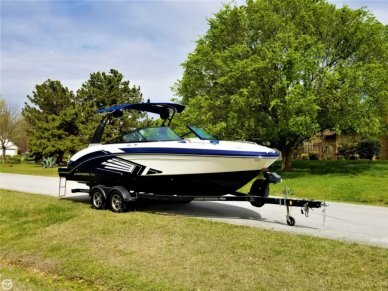 These small steps may add an hour or so to your day of boating, and because they come at the end of the day you may be tempted to forgo them altogether. 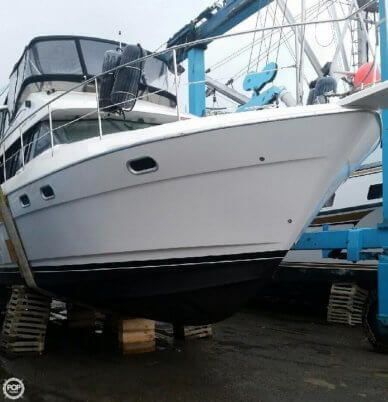 However, by making sure you adhere to your return checklist, you avoid having to troubleshoot "what may have gone wrong" on your next day of boating.